Hi there. I’m super excited to share this video with you. 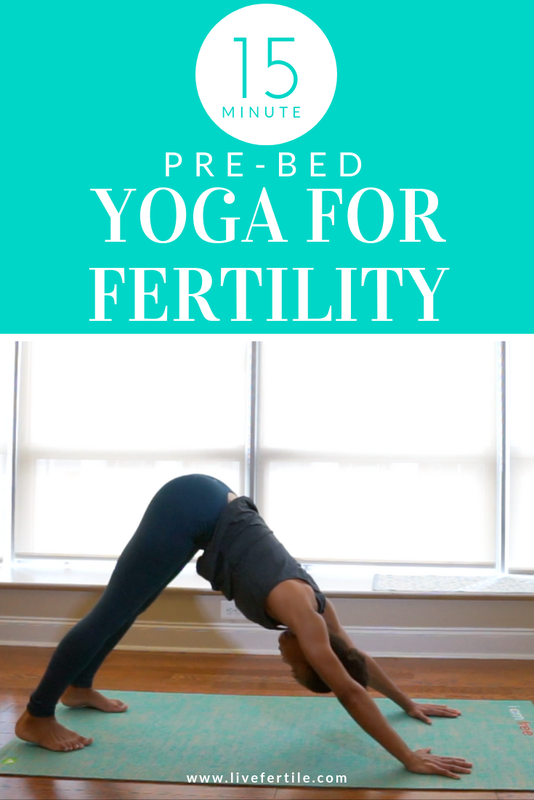 It’s a 15-minute fertility yoga sequence you can do before bed (or really any time you need to wind down.) It’ll prepare you mind and body for a restful night of sleep. And sleep is the cornerstone of good help. We talk about the benefits of exercise and food for health and fertility all the time, but we don’t talk nearly enough about sleep. You can’t out eat or out exercise a lack of sleep. And it’s sleep that provides you with the energy to move. There are even studies linking inadequate sleep to insulin resistance, inflammation, and imbalanced food choices. All of which impact hormone health and fertility. Hope you enjoy! And let me know if you have any questions or comments.